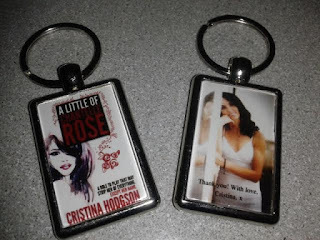 Today I am lucky enough to welcome Cristina Hodgson, author of A Little Of Chantelle Rose and her editor, Sue Barnard to Books, Life and Everything today. 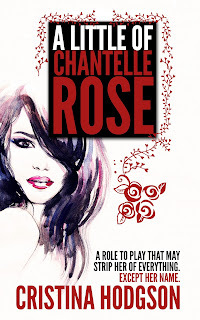 This guest post is part of the Blog Tour to celebrate the publication of A Little of Chantelle Rose and I will be returning to the Tour on June 11th with my review. I also have a Giveaway to share with you. Details of how to enter are at the foot of this post. 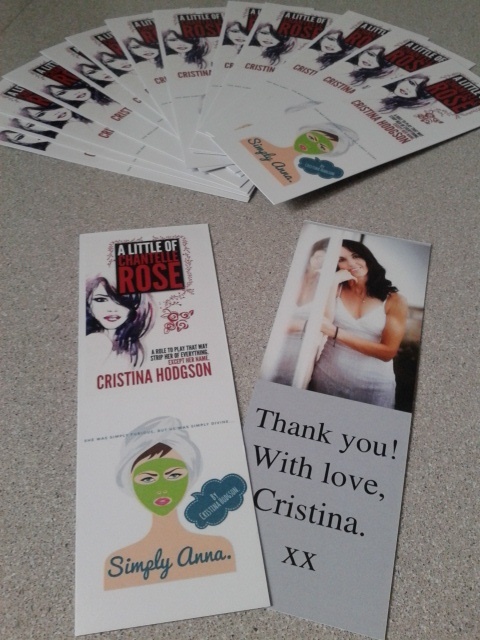 And now, Cristina and Sue- over to you! Hi, Cristina. Well, this is a momentous day for both of us! 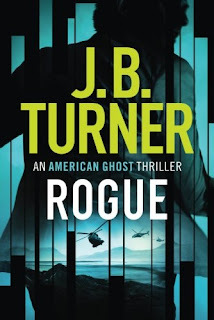 Obviously I know a fair amount about the book, but for the benefit of new readers, can you summarise it in just a few words? A sort of Cinderella-type story, then. What was the inspiration for it? After graduating from Loughborough University with a degree in PE and Sports Science, I travelled and worked in various jobs. One of these was as an extra in a British-produced gangster film which was filmed in Nerja, Spain. It goes without saying that my sport mechanics and kinetic energy knowledge weren’t put to maximum potential in this part-time job. But it was certainly a fun and unique experience, and most importantly it gave me an idea. 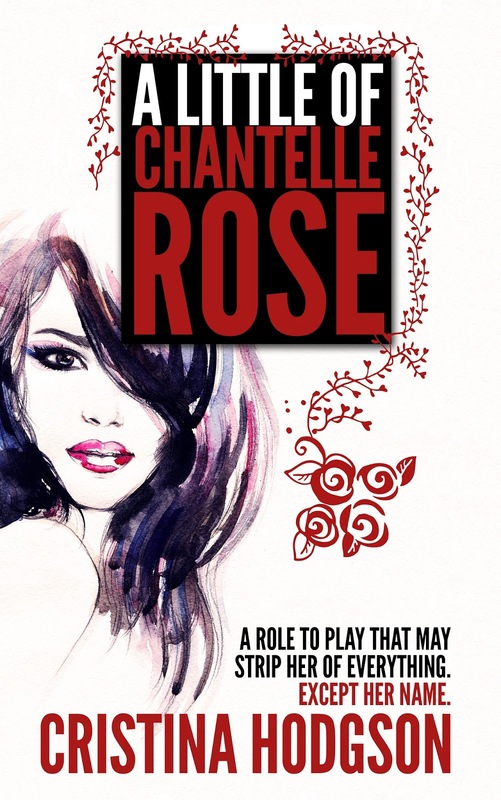 A year later I sat down and started writing, and within three months, Chantelle Rose was born. Only three months? Gosh, I’m impressed. It usually takes me much longer! How do you decide on the names for your characters? That might explain (if not excuse) the weird names some celebrities inflict on their poor offspring. Do you plot your novels in advance, or allow them to develop as you write? Do you mean: am I a pantster or a plotter? Definitely a pantster. I begin with a vague idea which then propels me off on a journey into the unknown. Which, when you think about it, has to be a plus, because if even I don't know the ending to my novel until the last few chapters, I should be able to keep my readers guessing too! Having said that, I would like to try and plot a little more, and have flow charts keeping all things neatly under control, so I don't lose track of my secondary characters' names or what they look like. But, to be honest, at the moment my characters just run a bit wild. I think this could be because in my real life I'm a bit over-organised. So when I sit down at the keyboard, it's like someone else takes over and pays no attention to order or routine. And quite right too. Sometimes it's good to just go with your inner feelings and not think too much. 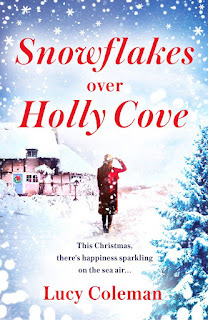 I would like to say Enid Blyton, not so much that she inspired me to become a writer or influences my writing style as such, rather that she made me a reader. As a child, I read all her Famous Five books. She opened a magical world to me and passion for reading that has accompanied my whole life. She inspired me to read- and from the reader the writer is born. I also greatly admire J K Rowling, a huge inspiration, not just for her incredible writing talent, but for her "rags to riches" life story. An amazing lady, together with everything she's achieved. 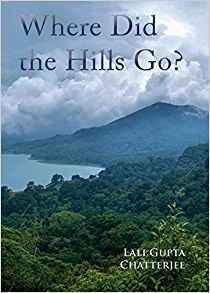 Now that the book is published and ‘out there’ how do you feel? I couldn’t agree more. Been there, done that, spilled coffee all down the t-shirt. The main advice I would offer is: "never give up," which can be applied to any aspect of life really.For those struggling to finish their WIP ( or even those who want to write but haven't started their project yet), consistency is the key. Just write a few thousand words every day. Don't be overwhelmed by the thought that you have to write thousands of words a day. Choose a realistic, manageable daily word count, like 400 words or so, and you'll get there in the end. My current WIP is a bit of a secret at the moment. If you read my debut novel you'll understand why. 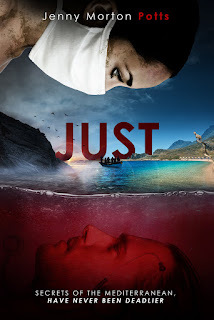 As your editor, I was lucky enough to work with you on Chantelle Rose and watch the development from a rough manuscript to the eventual finished project. It was a fascinating process, particularly getting an insight into your writing style and your creative side. If this is the first time you've worked with an editor, did the process hold any surprises for you? My dad went over the original text with me, he's an ex-editor for BBC News, but being my dad I'm not sure if it counts. So this editing experience was quite an eye-opener and learning experience for me. 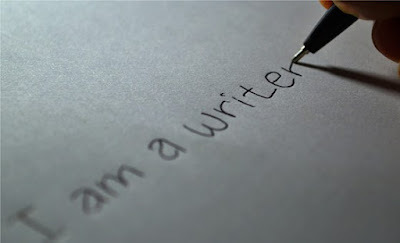 I certainly believe it has helped to improve my writing skills, an improvement which I have to thank you for. It was an absolute pleasure working with you, and I hope that we will be able to repeat the experience again soon. I hope so too, Cristina. You were a delight to work with. The world of literature needs more authors like you! 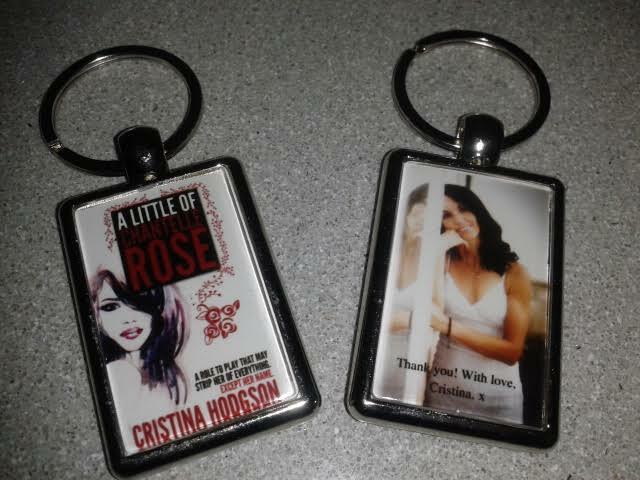 For a chance to win an A Little of Chantelle Rose bookmark or keyring, follow the link below and Good Luck! Thanks to Cristina Hodgson, Crooked Cat Books and Jenny at Neverland Tours for a copy of the book and a place on the Tour.